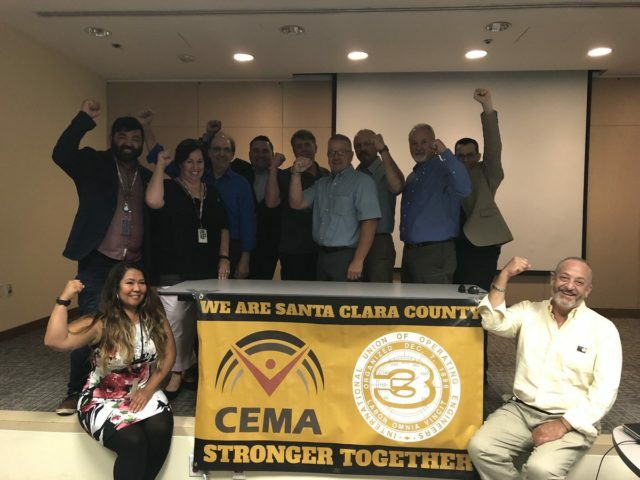 CEMA Town Halls a Rousing Success | CEMA :: Strong. Active. United. 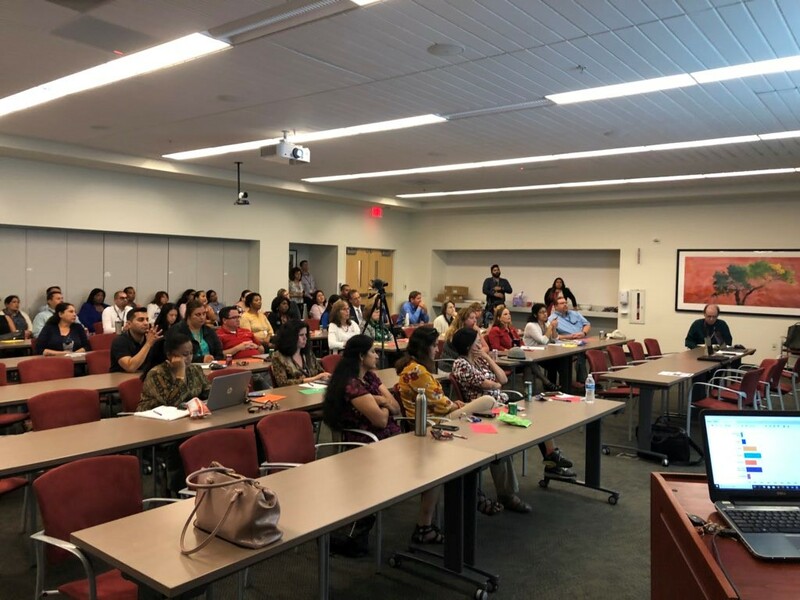 The CEMA Board and OE3/CEMA staff organized the first in a series of “CEMA Town Halls.” Over 200 CEMA members participated in the “Town Halls.” The main idea behind the Town Halls was to organize, as CEMA President Dolores Morales put it, “It’s a listening tour to allow our members to be heard (by their CEMA Board members).” CEMA gathered members from throughout the county’s diverse departments in Seven geographically central locations. The inaugural Town hall was held at Charcot after the 4th of July Holiday despite that there were nearly 40 members present. Members came from Valley Health Plan, Probation, Fleet and Facilities, SSA, DTAC, BHS-Custody, CEO-LED, and VMC. 70 West Hedding was next with 30 (+) members from all departments housed at 70 West. Lastly, we had townhalls at East San Jose, Berger Drive and South County with over 70 members collectively present. 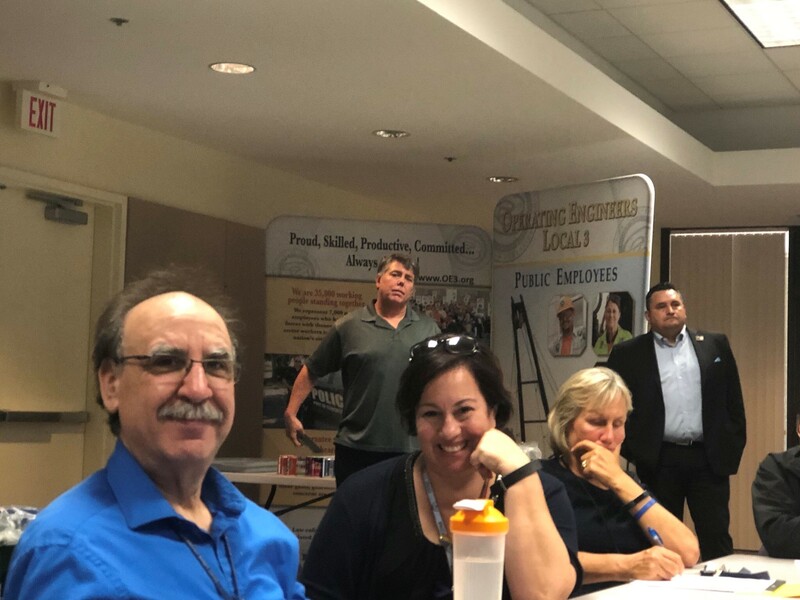 Those members who attended the Berger Drive Town Hall were treated with a special appearance by OE3’s Business Manager Russ Burns, President Dan Reding and Vice-President Steve Ingersoll, our parent organization. Business Manager Burns and his leadership team brings 200 years of collective experience to OE3. 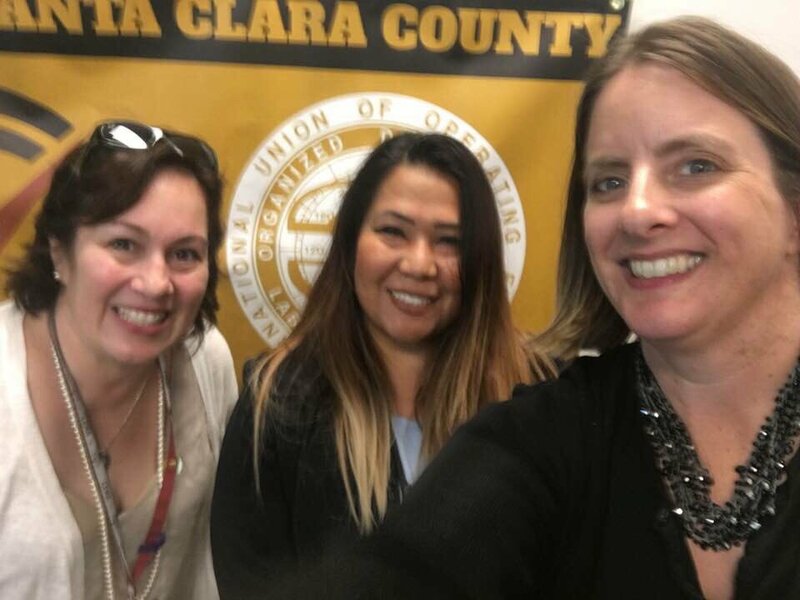 OE3 represents 35,000 private sector members and nearly 10,000 public sector members (1,500 (+) are CEMA. Mr. Burns committed to continuing to work with CEMA and its leadership to support CEMA’s efforts at the bargaining table next year. At the “Town Halls,” members heard about the 10 consecutive months of membership growth. Members were also able to hear and about the 1st survey results. Additionally, members actively participated in lively question and answer period as well as filling comment cards. As CEMA moves forward to begin to bargain for our new agreement. We will have more town halls, more surveys and more meetings and actions to engage with our members in winning improvements in our contract. 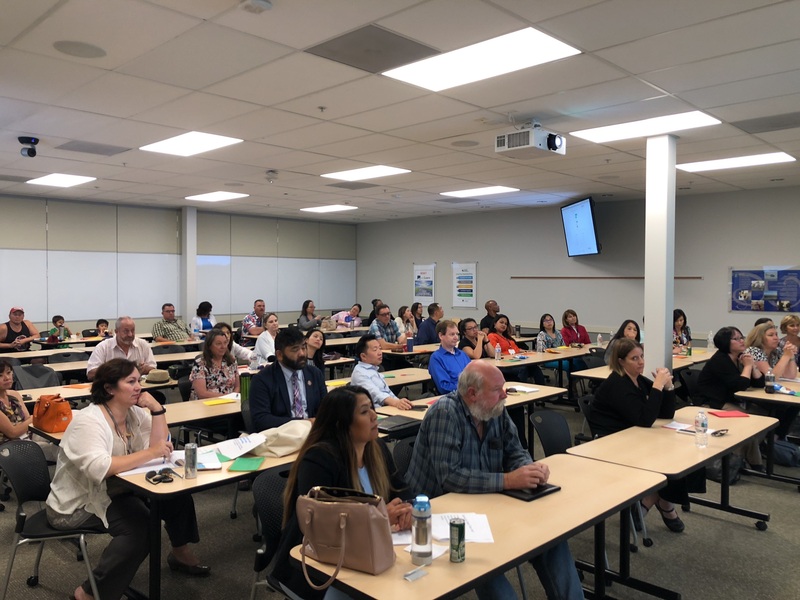 Our CEMA Board truly wants to thank all members who participated and encourage those who did not to participate in the next round and get involve and stay involved.